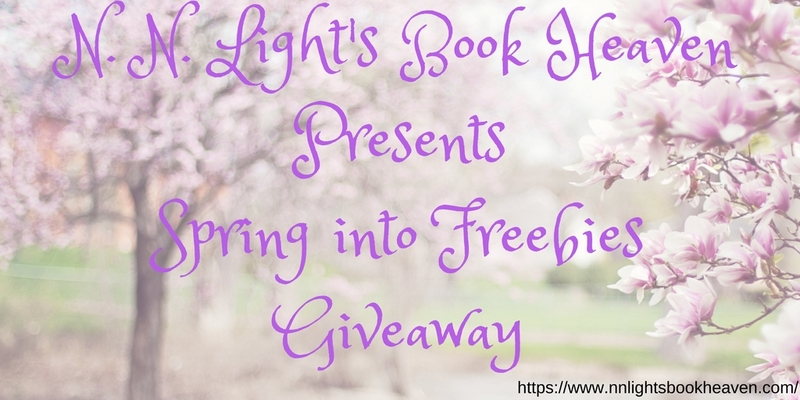 N. N. Light’s got spring fever! It could be all the flowers in bloom or the birds singing in the trees. 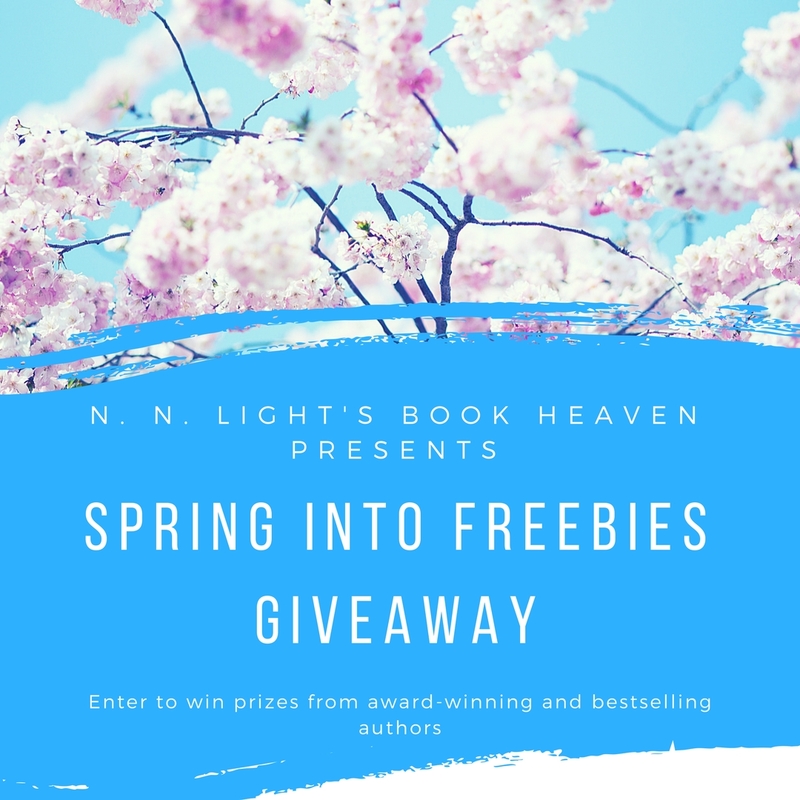 Hurry and hop like a bunny over to N. N. Light’s Book Heaven and enter to win some amazing prizes, including a few new releases by bestselling authors. 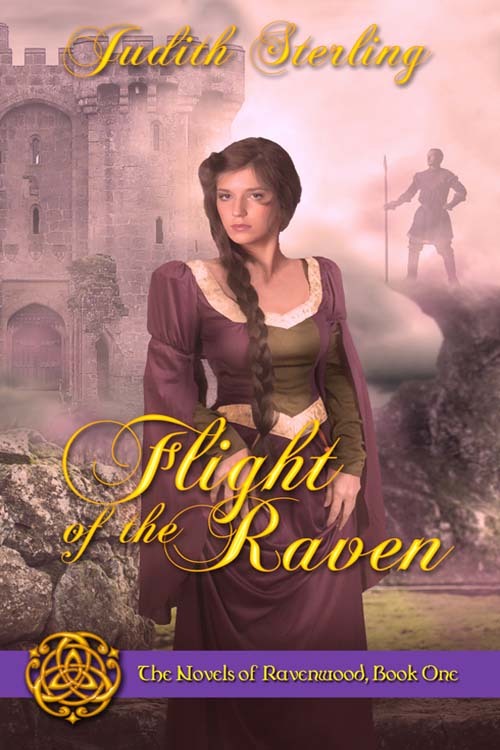 In fact, I’m one of the authors participating and you could win an e-copy of Flight of the Raven, the very first of The Novels of Ravenwood. By the way, I’m currently working on the fourth book in the series, Night of the Owl. And for those of you reading my young adult paranormal series, I just handed over The Stone Awakened (Guardians of Erin, Book Two) to my editor!